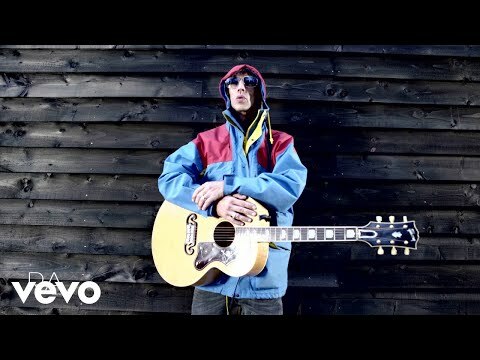 Richard Ashcroft brought his RPA & The United Nations Of Sound project to Paris on Tuesday June 8 to play one of the first gigs with his new outfit. The Verve's frontman played with the collective at the 500 capacity Le Trabendo venue in the French capital, with the band including guitarist Steve Wyreman, bassist Paul 'DW' Wright, drummer Derrick Wright and the singer's wife Kate Radley on keyboards. They walked onstage to their own song, 'Third Eye (Columbus Circle)', before showcasing 10 of the 12 tracks from their forthcoming self-tiltled debut album, which is released on July 19. Later on Ashcroft played the first of two encores solo on an acoustic guitar. At this point the singer took requests from the front row, apologising when he forgot the words to 'Brave New World'. Only one song by The Verve – 'Lucky Man' – was played with the full band, although 'Sonnet' and 'The Drugs Don't Work' featured in the acoustic segment; 'Bitter Sweet Symphony' was notable by its absence.